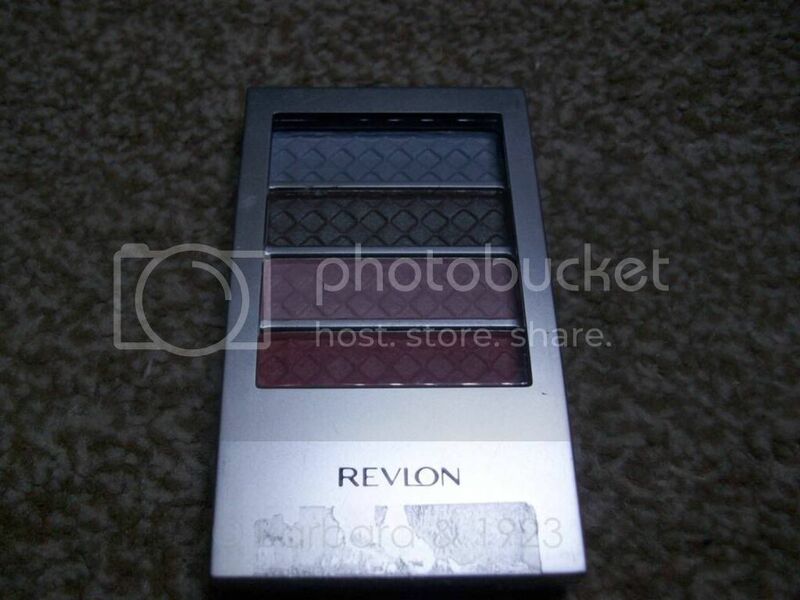 I am a true fan of the Revlon ColorStay series and reviews about the products in the series I have not tried are also encouraging. 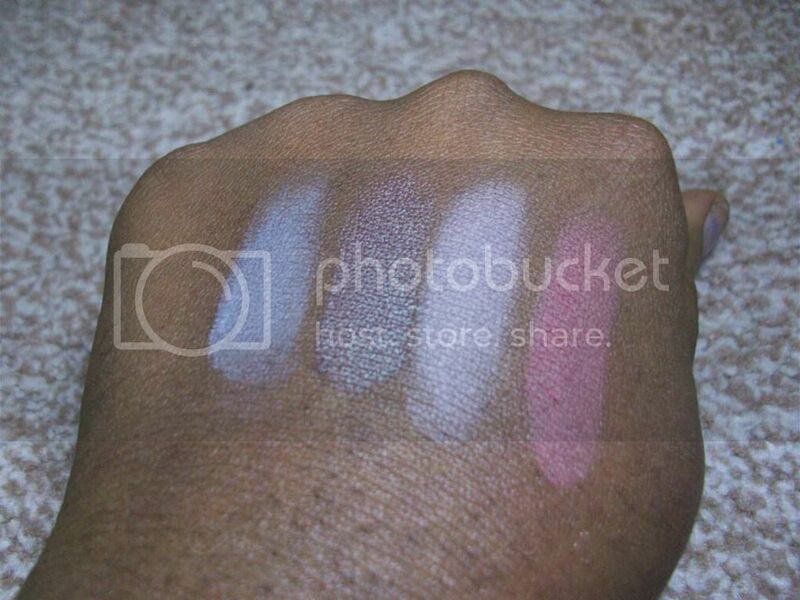 I thus went ahead to order this quad (also from Konga.com), just to quell my curiosity regarding the pigmentation of the products. All the shades are pretty much pastels with the exception of the second one from the top which is a duo tone brown/green shade. I have tried the peachy-pink shade though but it didn’t show up at all but worked well as a blending/transition colour. I must say that from the swatches of the remaining 3 shades and the one I have used, I am not very impressed with this palette. 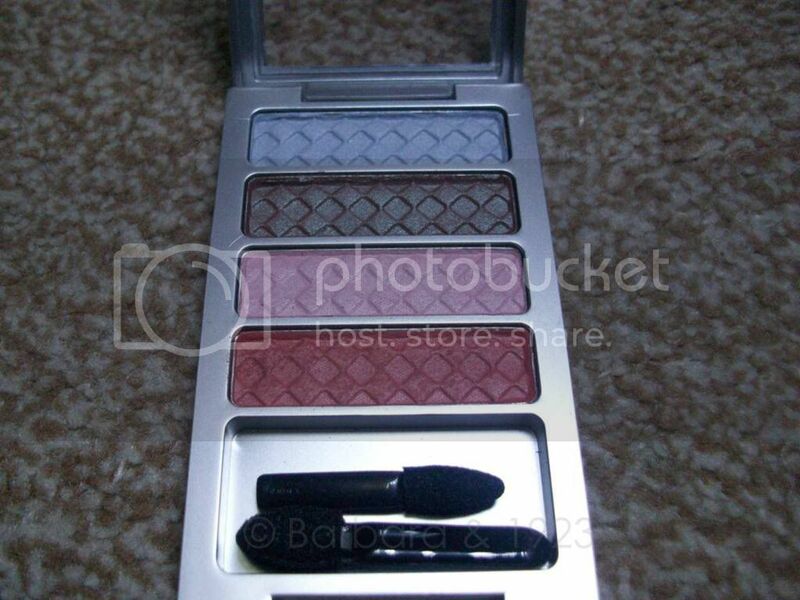 It was reasonably priced so even though I am going to try again with a base, I am not going to feel bad about ditching this palette eventually if it still ends up under-performing. Would I advise to purchase this quad? Definitely not, especially for dark skin.